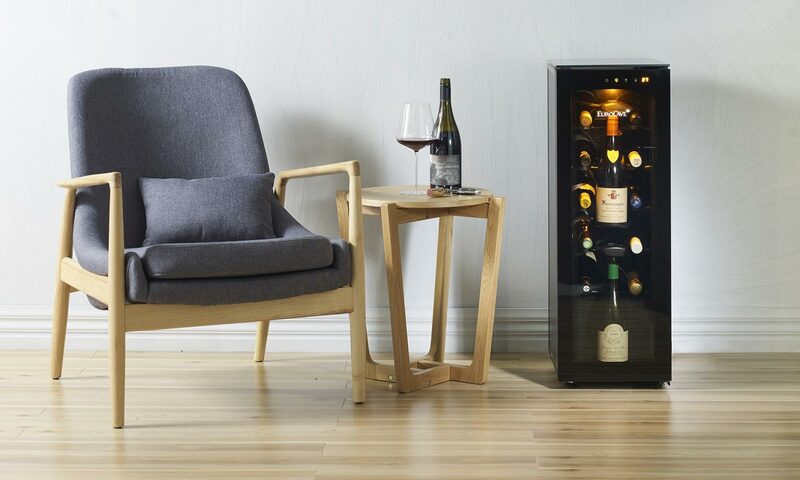 ShowCave is the ultimate way to showcase your wine collection in any part of the home. Creative a stunning visual feature with a wine wall. Incorporate wine storage into your kitchen. Incorporate wine storage into living areas. Customise shelving within the cabinet to suit your wine collection. Revelation’s luxurious features include soft close shelves and amber lighting. Create a feature in your home with ShowCave. Build in cabinets under-bench in the kitchen or bar area. 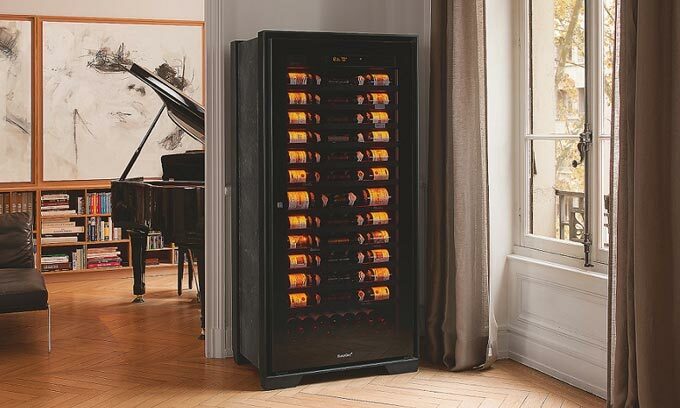 EuroCave invented the wine cabinet over 40 years ago and since have been made in France. 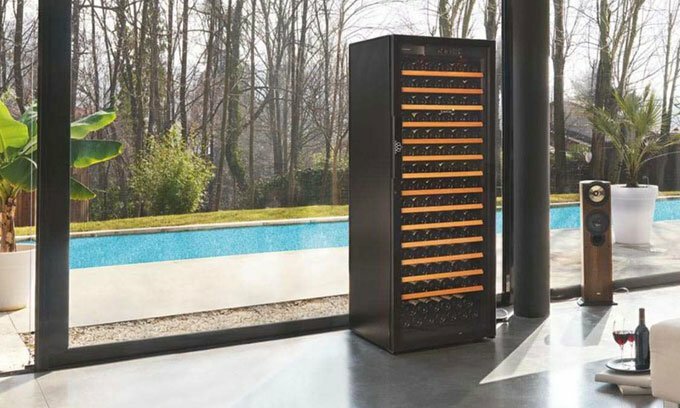 Our wine cabinets are technologically advanced, made to exacting standards to ensure we deliver the highest quality wine cabinets to protect our clients’ wine. 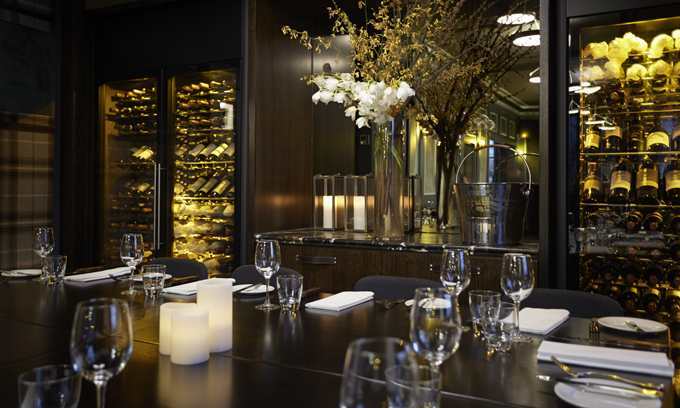 Our wine cabinets have unique shelving that is able to accommodate various bottle sizes and be customised to suit an individual’s wine collection. We offer a range of free standing wine cabinets as well as cabinets that are designed to fit into standard joinery. They are gentle on the environment and very economical to run with many achieving an A+ energy efficient rating, consuming up to 67% less energy than traditional cabinets. 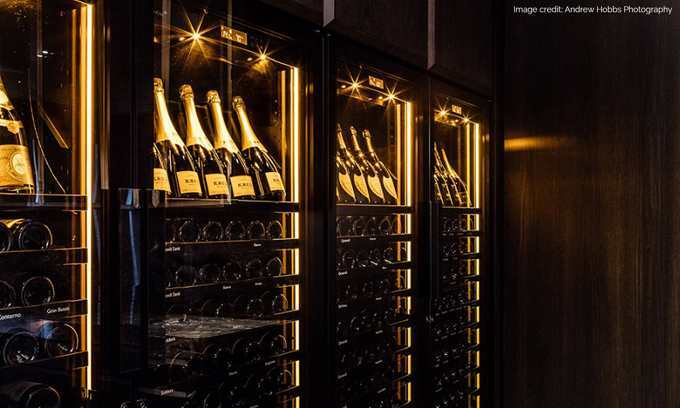 The world’s best wine cabinet.